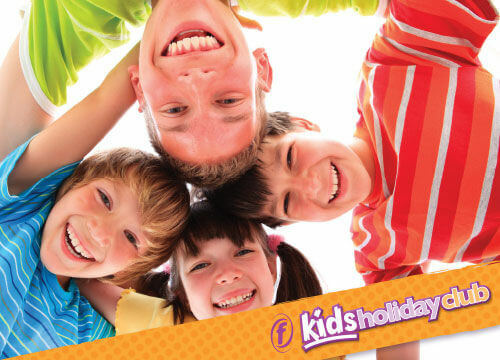 Let us take the stress out of the holidays and book your children in with us for hours of fun and games. 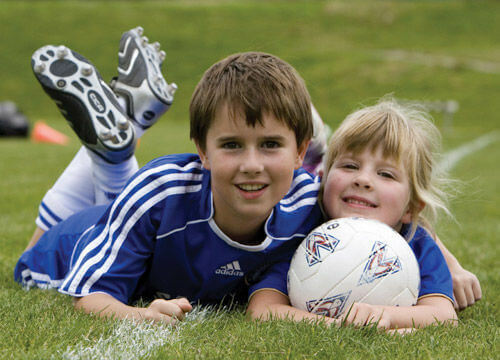 Organised activities take place within our sports hall, dance studio and all weather pitch. cost is £15 for 8.45am - 3pm or £20 for 8.45am - 5.30pm per day. Freedom Members are also able to use our 'drop in' hourly session at a cost of £3 per child per hour. NOW INCLUDES TRAMPOLINING ON TUESDAY AND THURSDAY FOR BOTH WEEKS! Fun & Games For children ages 5+. You get an hour of activities in the main sports hall followed by 30 minutes in our activity suite where you have the opportunity to put on a party tea. We set the room up in advance so the tables and chairs are out ready for you, with plastic colourful plates and cups on the table. We provide the staff to run the activities in the main hall and then hand them over to you to supervise when they are in the activity suite. We can supply invitations if you wish, please just ask for these when you make the booking at Reception. Soft play For children under 5's. You get the same set up as our regular Fun & Games party but the party itself is taloured for the children of a younger age with two bouncy castles, soft play equipment and little trikes/bikes/scooters. 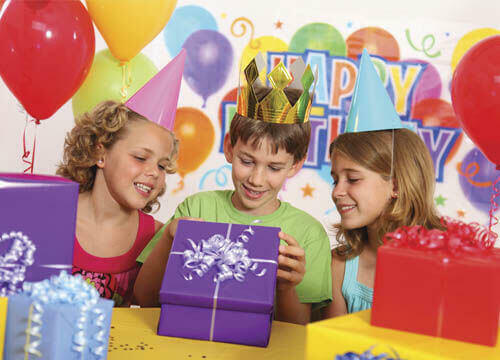 Minimum children required for the party are 12 and maximum is 20. Parties take place on a Saturday or Sunday. Thank you to all the staff that helped out for my son's birthday party. He loved it and all the kids had a great time, the venue and toys were perfect for them! All the staff were really helpful and made the party stress free and enjoyable for us. I just wanted to say what an awesome job your staff did at our son's birthday party today. Thank you so much as the children had an amazing time! Badminton coaching courses are available at St Johns Sports Centre. Our Badminton Coaching Course takes place from the 6th of January to the 17th of February on Sunday morning, 10am - 11am for all levels. Each course needs to be booked in advance. Please contact us to go on our waiting list as the current course is already up and running. Trampolining courses are now available at St Johns Sports Centre. Our Trampolining Course takes place on a Saturday morning, starting from the 23rd of February until the 13th of April 10am - 11am & 11am-12pm for all levels. Each course needs to booked in advance. Please contact us on 01905 429900 to book now! 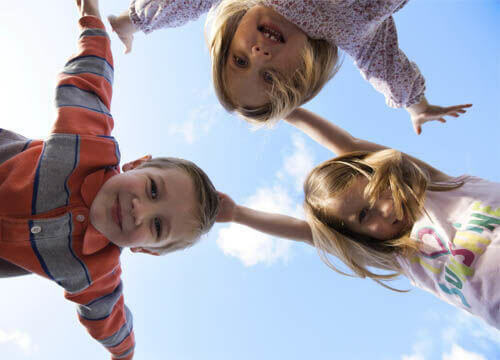 Children are also welcome to attend the exciting range of Martial Arts Clubs which hire our facilities including Kimura Shukokai Karate, Tobi Ish Kai Karate, Worcester Jujutsu Club & Worcester's Riverside Taekwondo Club. For boys and girls aged 5-12 years. Learn new skills and drills, play games, make new friends, featuring Cheltenham Town Football Club Coaches who are all DBS checked. No booking required, just come to reception and pay £3.20 for each child. Registration form required for each child. Takes place on our outdoor All Weather Pitch on a Saturday between 10am-12pm.